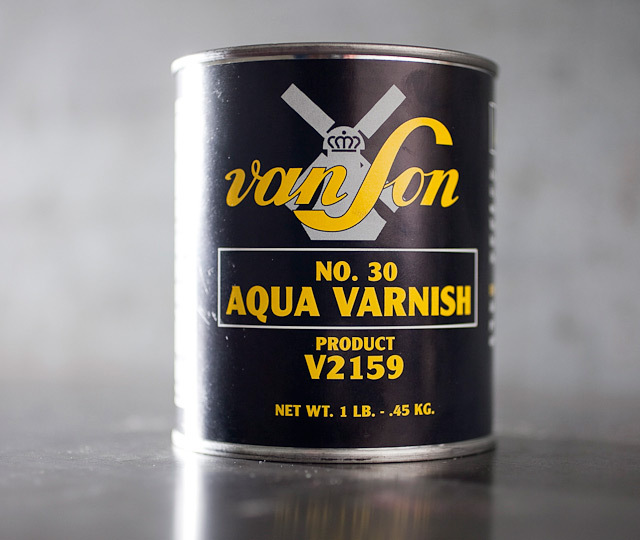 Aqua Flo Varnish #30: Most often used with Oil-based letterpress inks. 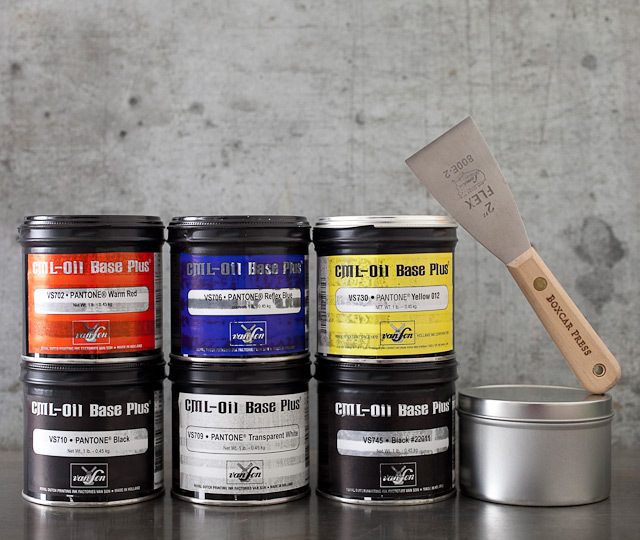 Use this resin varnish to give your ink body and firmness (helps loose letterpress inks to adhere properly to the paper by increasing their viscosity). 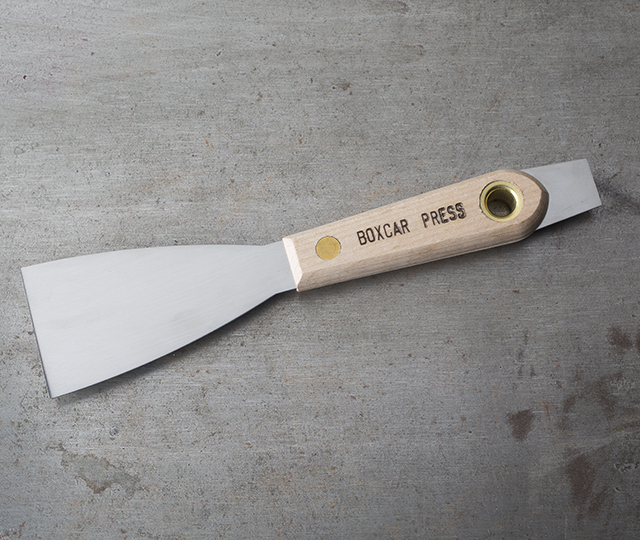 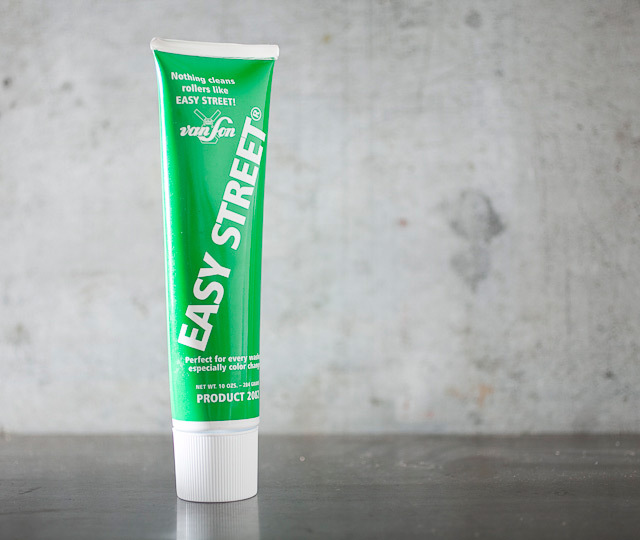 Can be used with fountain systems or add 1T per 1 lb of ink to the can.